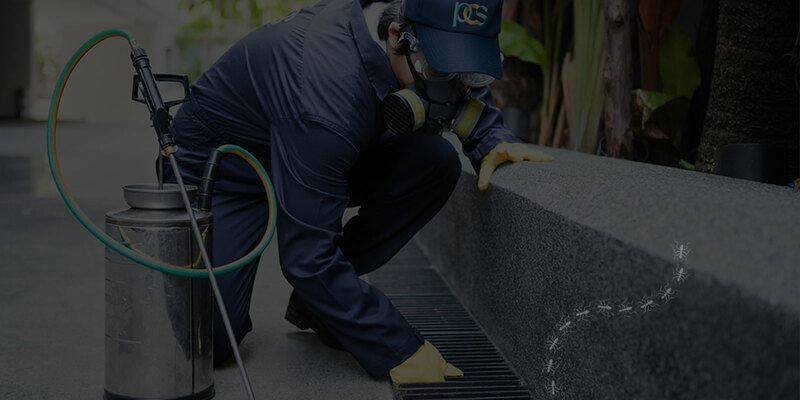 We are your source for pest control! Welcome to Alberts Termite & Pest Control! 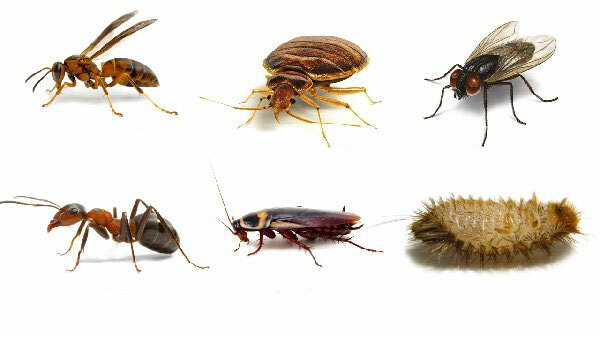 Termites, bees, fleas, cockroaches, ants and even mice: Nothing is worse than having these unwanted guests living in your home. Not only are these critters invasive and—let’s face it—gross, they also can be destructive to your home. 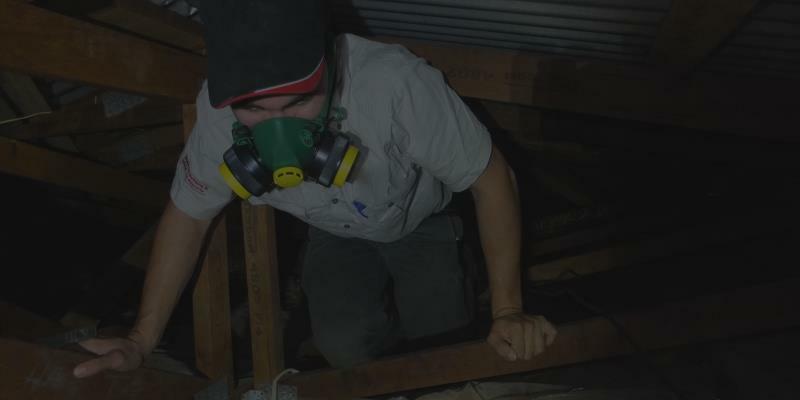 At Albert’s Termite & Pest Control, we know how important an investment your house is. Your home is supposed to be your sanctuary. It’s supposed to be that warm place where you make memories with those you love. Instead, it has become a breeding ground for creepy crawlers. 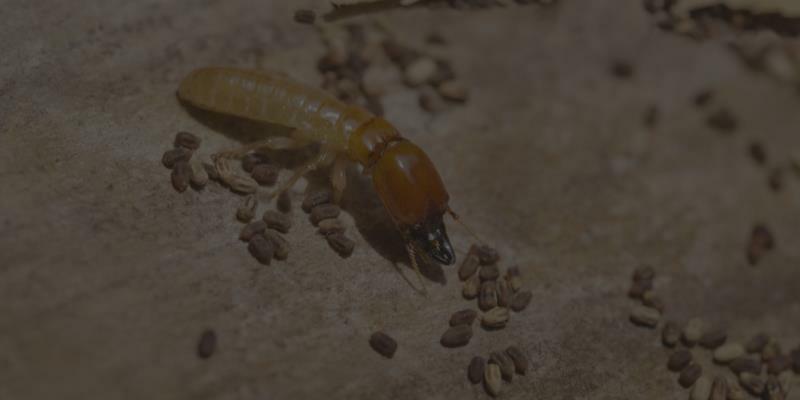 At Albert’s Termite & Pest Control, we’ll get rid of your pest problem. For over 40 years, our family-owned business has successfully helped the people of Peoria, Washington, Dunlap, Pekin, East Peoria, Metamora, Germantown Hills, Morton, and the rest of the Tri-County area, with pest control problems by ridding their homes of their invasive house guests.